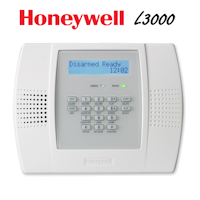 AlarmClub Security | How Loud is the Honeywell SiXSIREN? 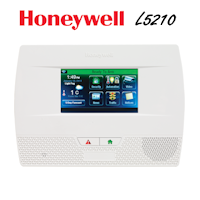 The Honeywell SiXSIREN Output level is 85dB at 10 feet which is very loud when combined with the Honeywell Lyric controller's internal 85DB siren. 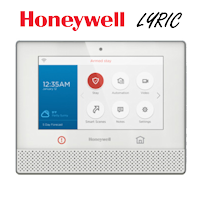 The SiXSIREN is a great addition to your supported security system because you can set up numerous of these around your home or business. 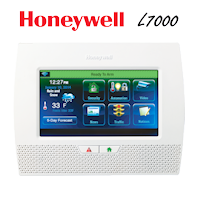 In addition to the SiXSIREN's loud siren it also contains an LED indicator which serves multiple purposes.